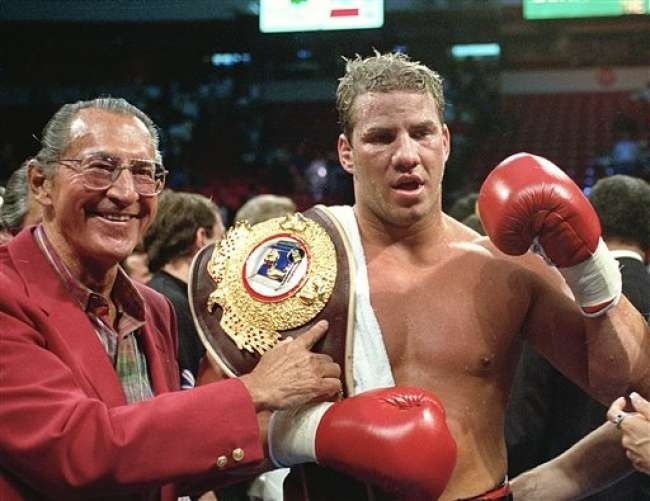 Former Heavyweight boxer Tommy Morrison has passed away. He died late Sunday at an Omaha, Nebraska hospital. He was 44-years-old. There was no cause of his death, however, Morrison’s wife, has released that he died of respiratory and metabolic acidosis as well a multiple organ failure. When Morrison was alive he went through controversy by being positive for HIV in February 1996. His mother Diana told ESPN that Morrison was dying of AIDS. After he was diagnosed with HIV, Morrison had his personal doctor do a test and indeed it came out that he was HIV positive. In a recent ESPN story, it was said that Morrison was kept alive through a feeding tube and ventilator. We here at Fit With Fallon give our condolences to the family of Tommy Morrison.